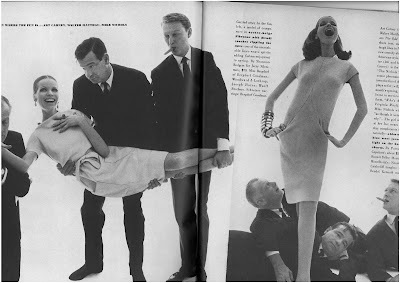 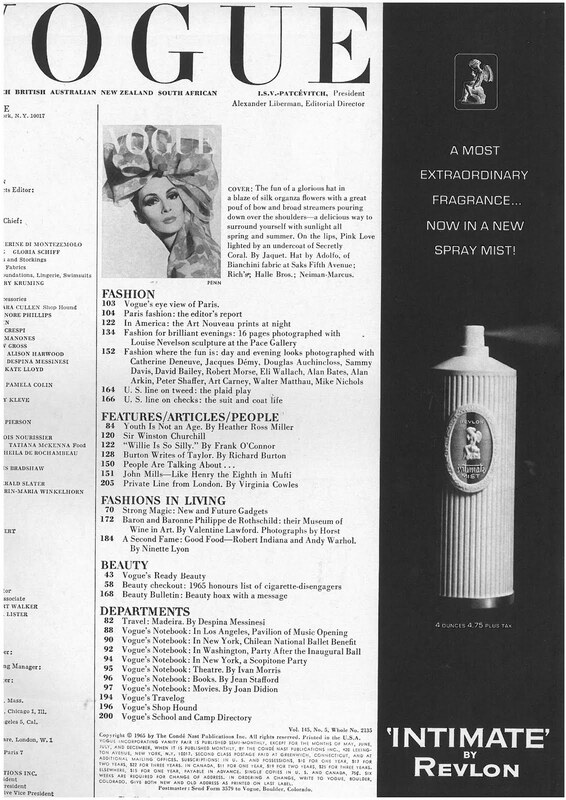 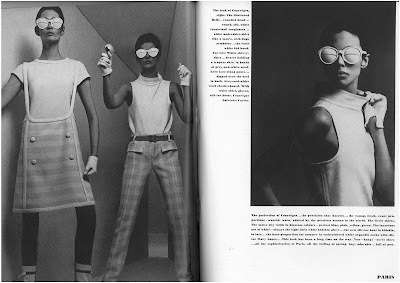 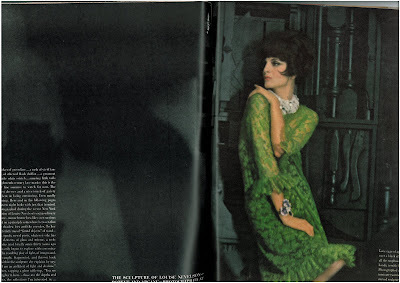 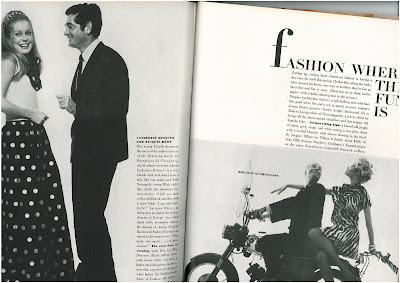 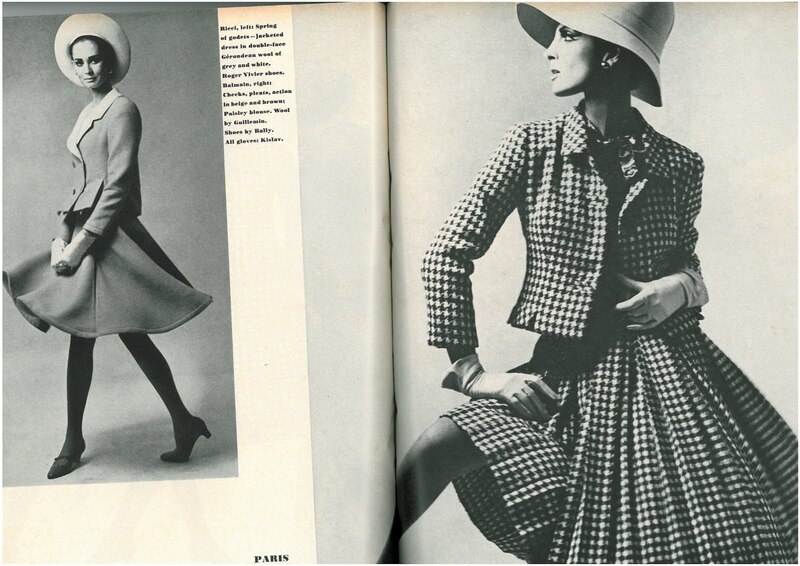 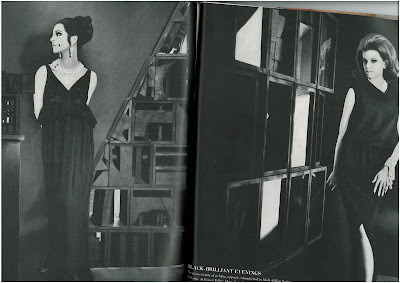 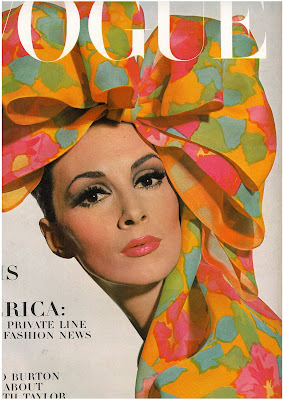 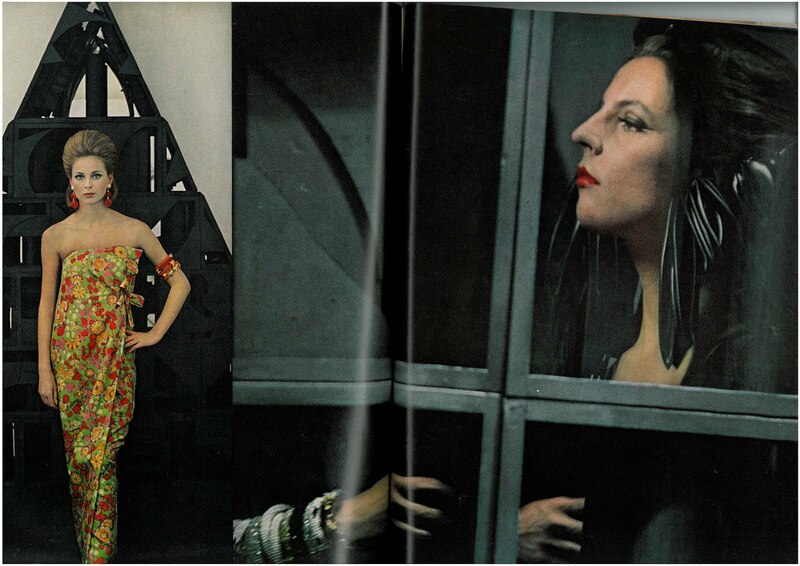 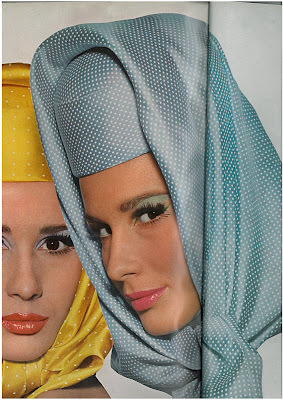 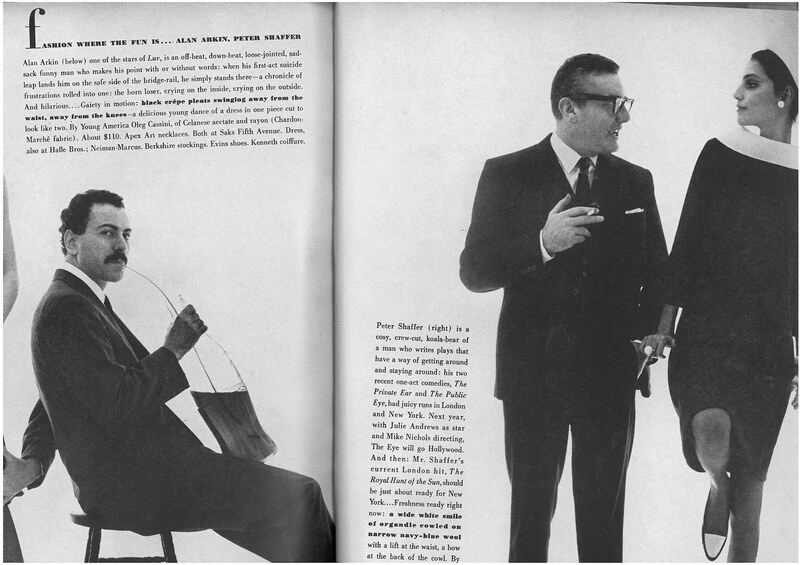 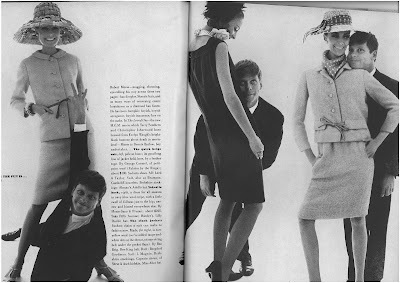 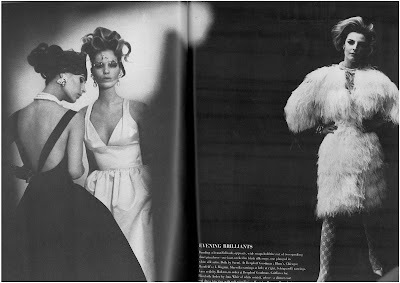 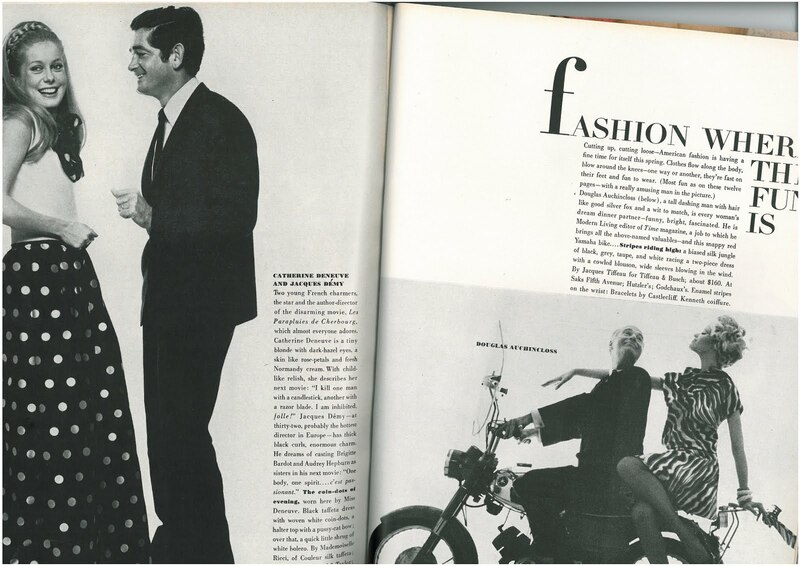 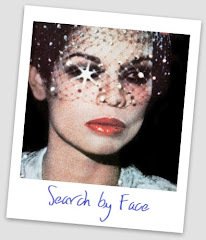 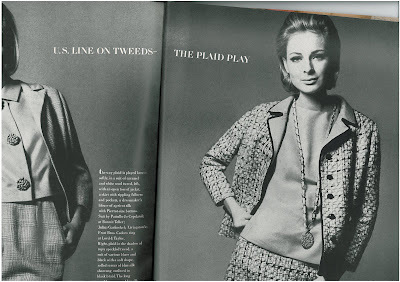 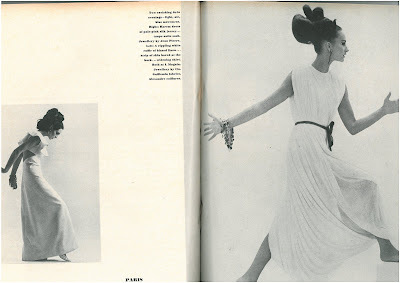 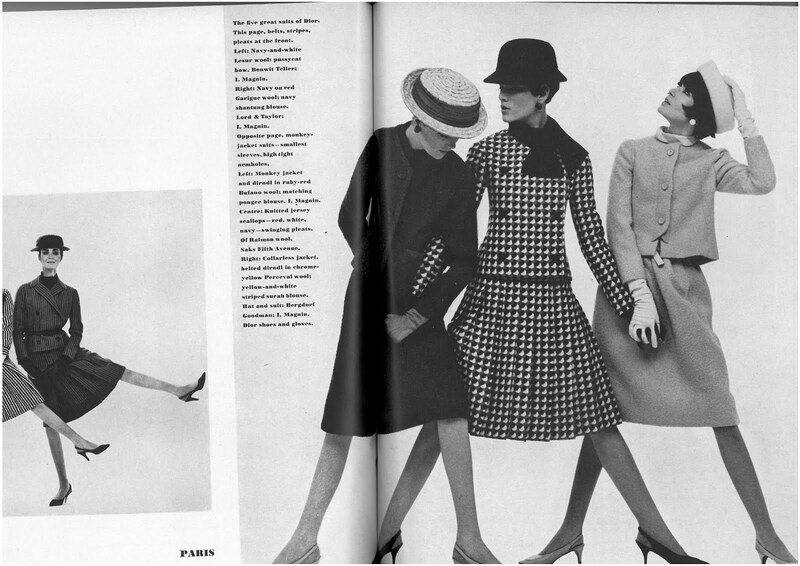 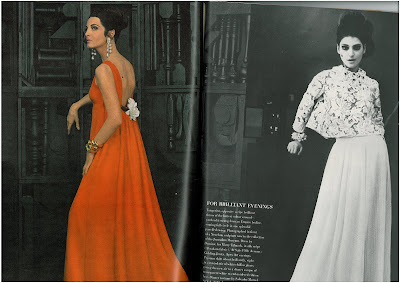 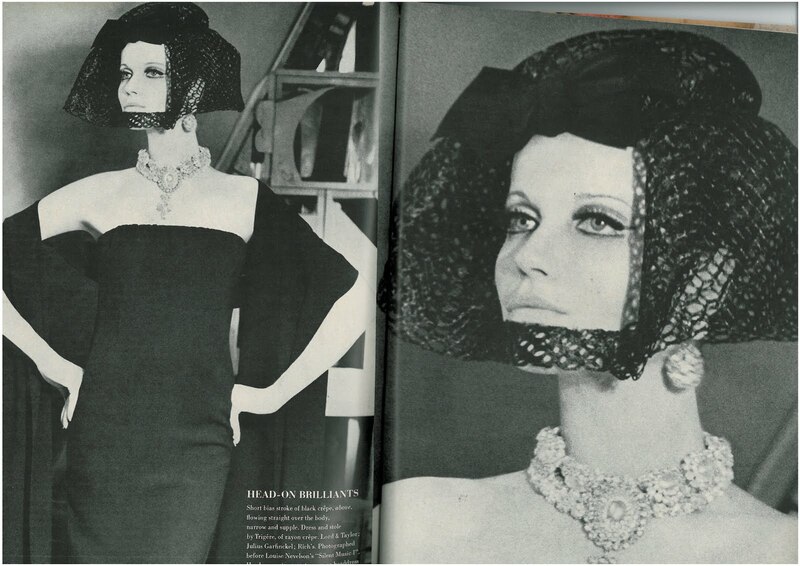 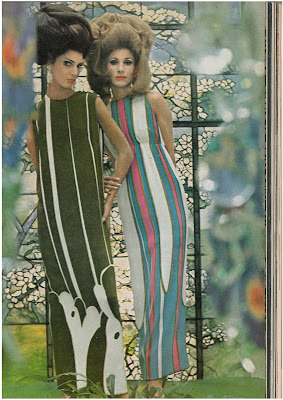 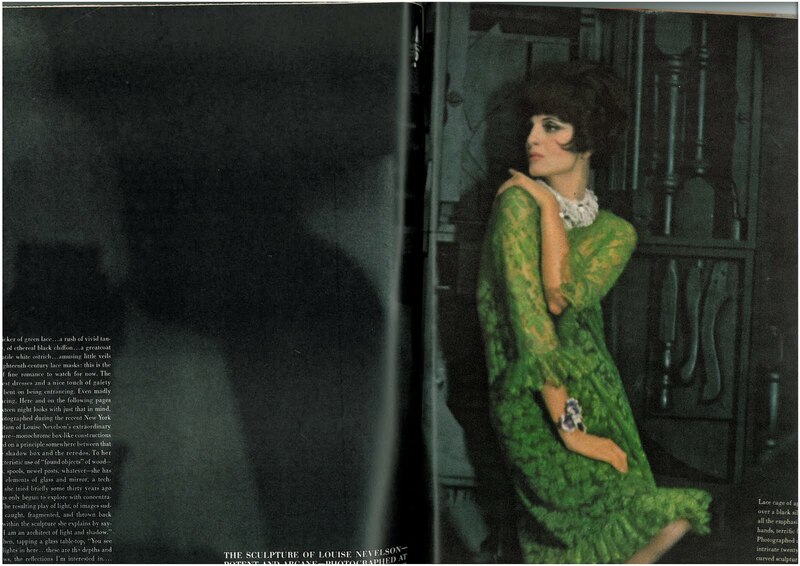 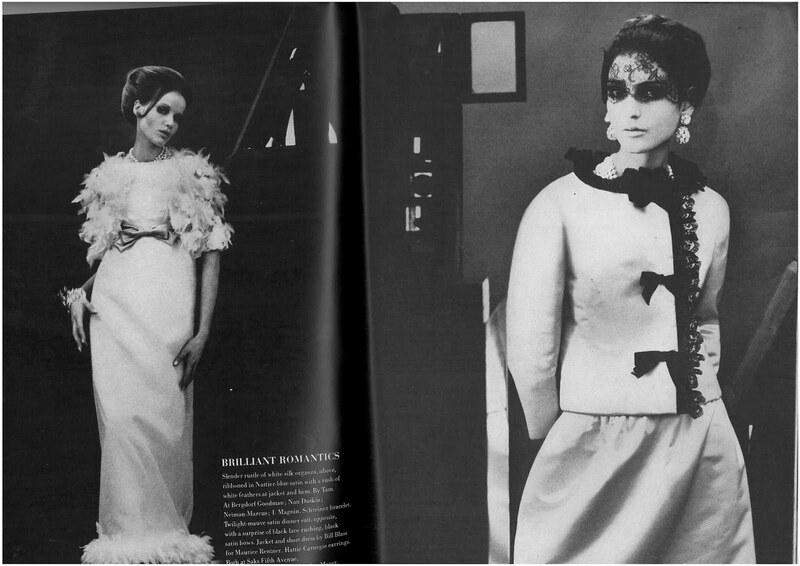 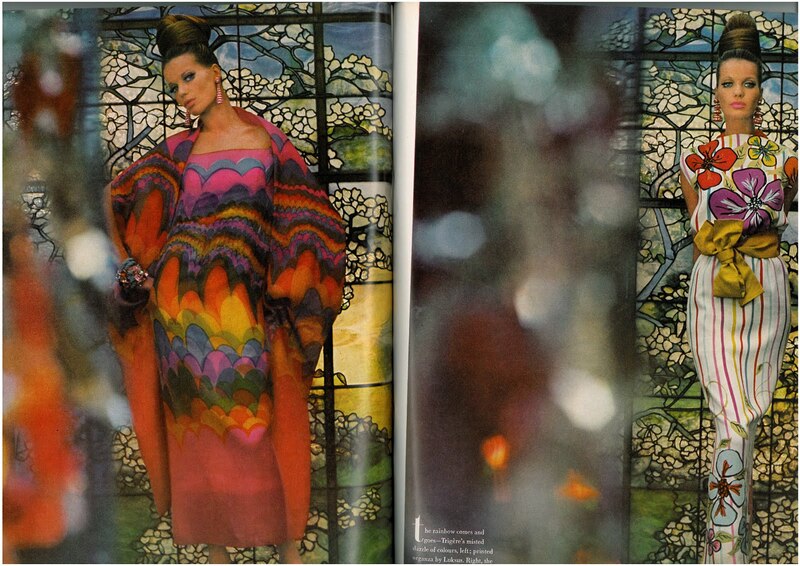 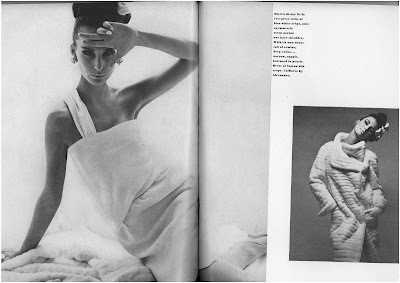 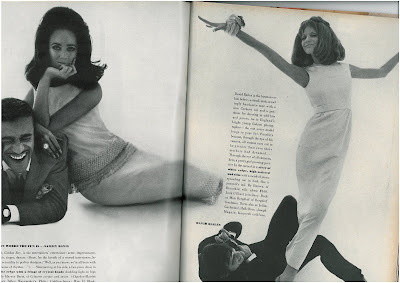 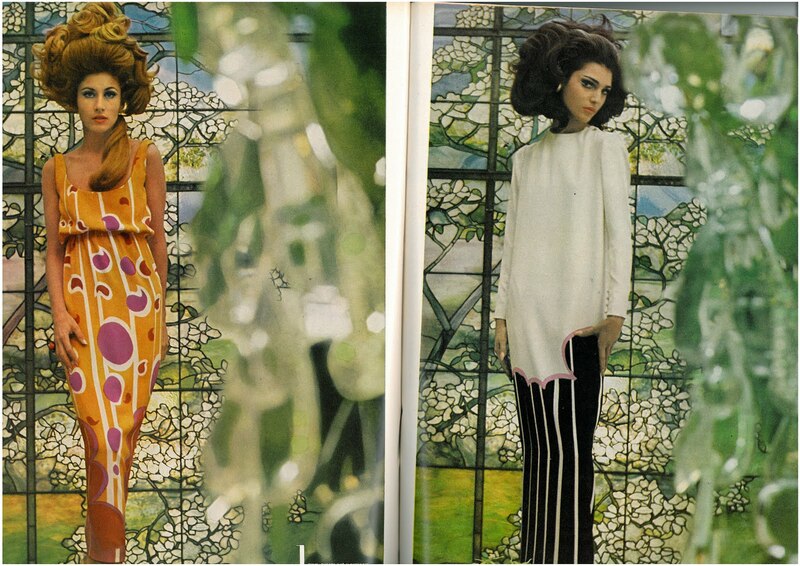 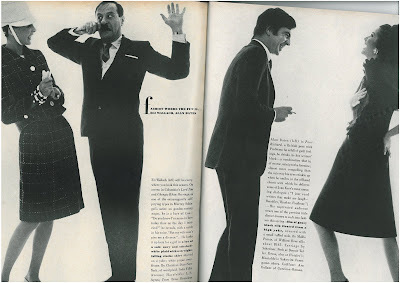 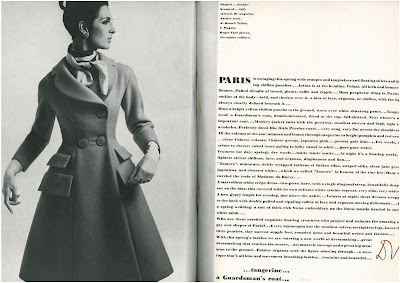 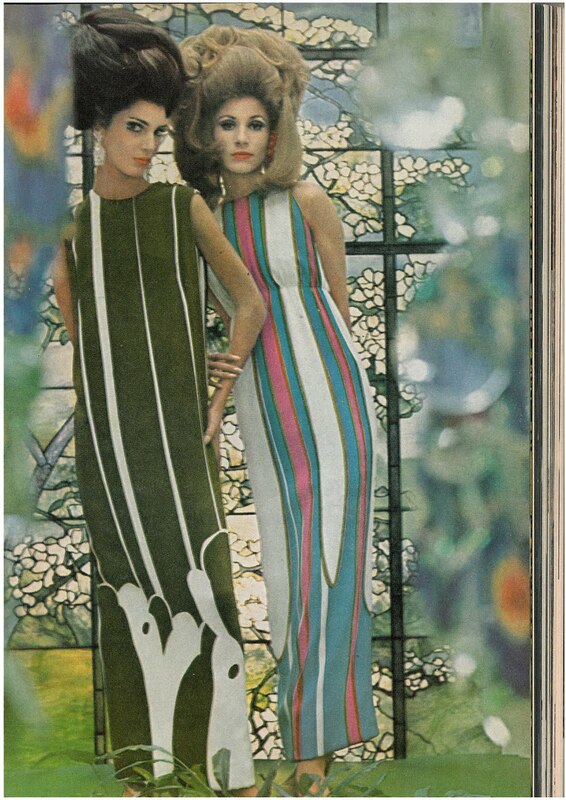 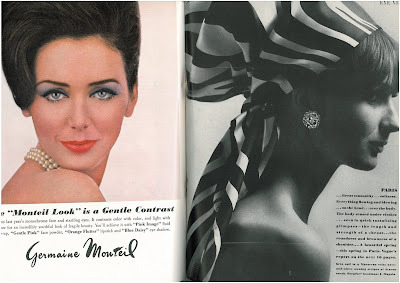 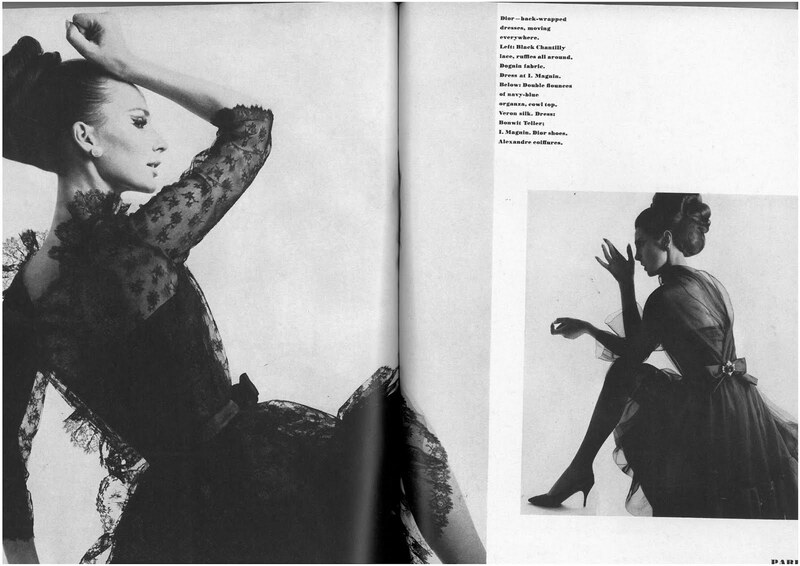 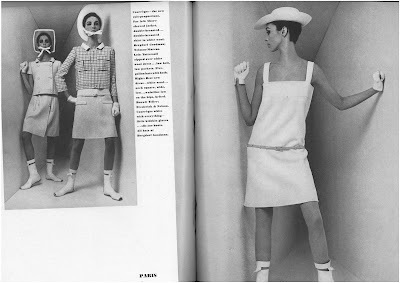 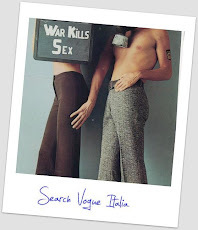 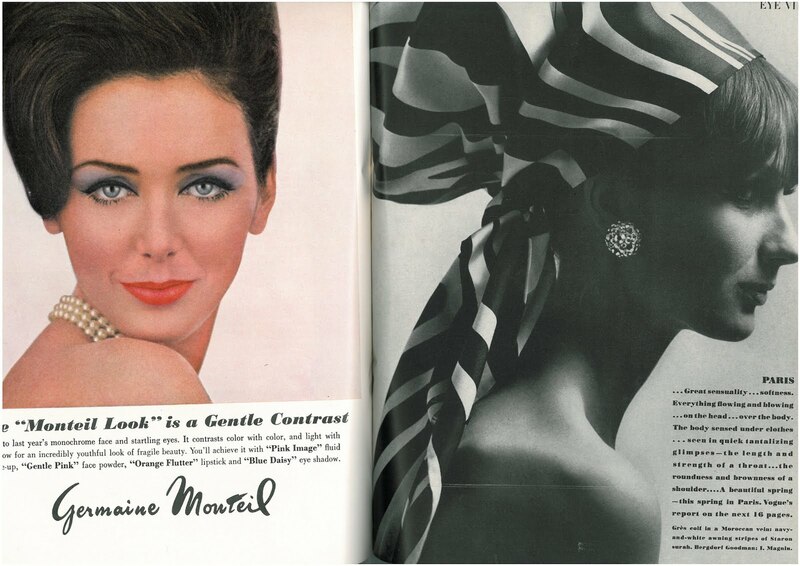 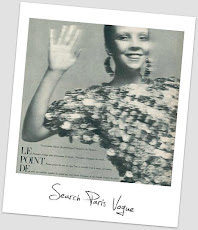 The unknown model in the Bert Stern piece with Brigitte is Camilla Sparv....she is also in the Gordon Parks piece...she is the blonde model in the flowered strapless dress. 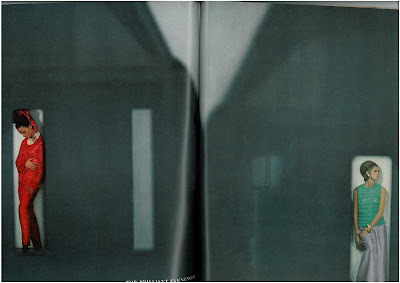 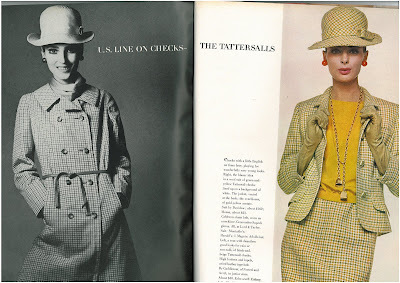 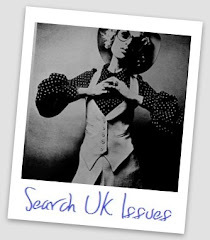 Lovely pages of fashion. 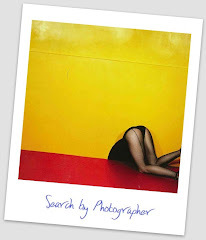 Thanks again for it. You're so kind doing what you do.